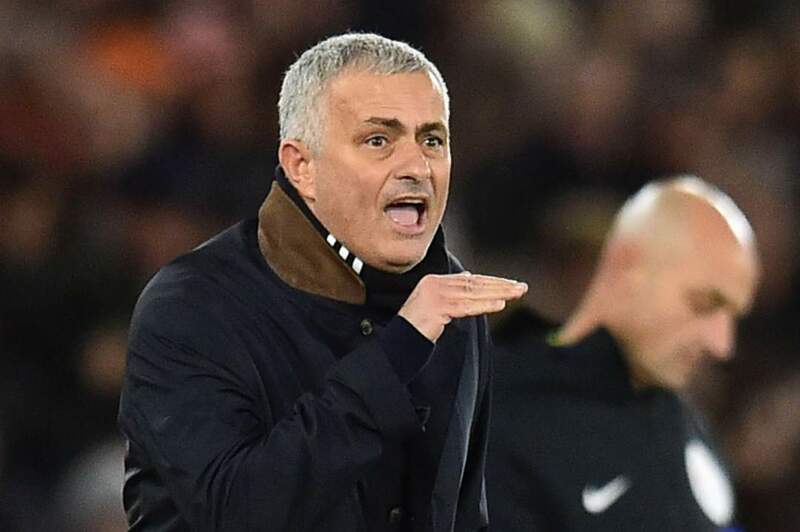 Jose Mourinho has been sacked by Manchester United, the Premier League club have confirmed. His final match in charge was Sunday’s 3-1 defeat to Liverpool. The statement read: “Manchester United announces that manager Jose Mourinho has left the club with immediate effect. Mourinho leaves Old Trafford two-and-a-half years after joining the club, having succeeded Louis van Gaal as the third permanent manager since Sir Alex Ferguson’s retirement. Last term was far better in terms of league performance – United were only beaten to the title by a dominant Manchester City – but the Red Devils ended 2017/18 without any silverware to speak of. Continual poor performances this season mean Mourinho is sacked with United in sixth place, 11 points behind Chelsea in fourth. They were also knocked out of the EFL Cup by Derby County, and have been drawn to play Paris Saint-Germain in the Champions League knockout stage.